It is nothing short of captivating to read through scientific facts about this magical world. 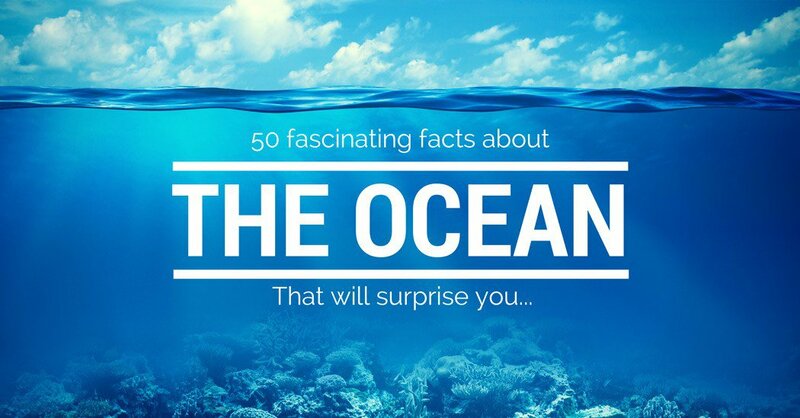 However, it is also somewhat humbling to realize just how little we do know about the oceans. It’s tantalizing to think about just how much more there is to discover. 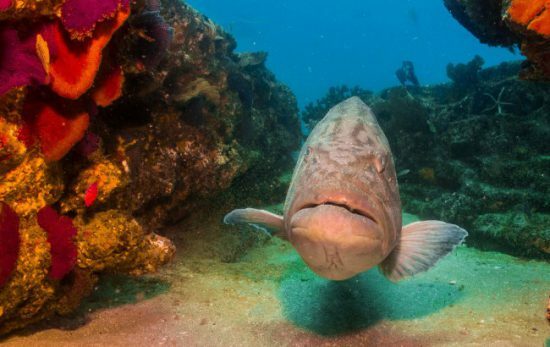 From the mesmerizing marine life to the waters themselves, it seems as though we will never know all the secrets of the sea. How dependent are we really on our oceans? If nothing else, this gives us some perspective regarding our role on Earth. The dry land that we tend to think of as our planet pales in comparison to the oceans. The vastness and diversity of our seas tests our limits in terms of imagination, knowledge, and skill. 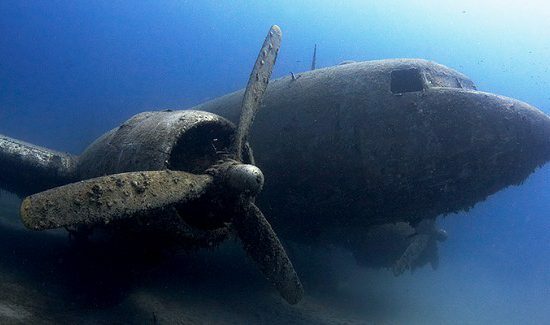 It is this that draws divers to explore the depths. It is only once you are below the waves that you can begin to fathom – even slightly – what a miracle our oceans are.